Are you looking for fresh health-related content or searching for high-quality eBooks to build your list? This health PLR consists of 157 Health Articles and 2 MRR Health eBooks that you can use as a lead magnet or simply resell them and keeps the profit. Stress is a common problem in today’s society. With today’s hectic and chaotic, 24/7 society, more and more people are feeling the effects of stress on their daily lives. 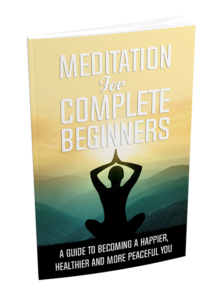 This simple guide to meditation for beginners will show you how to be present at the moment to relieve stress and improve your life. 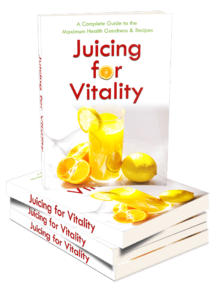 Juicing For Vitality is an EXCELLENT topic to disrupt the Health & Wellness market. Branding yourself as an authority figure while giving life-changing information to your customers can never get easier! Addon: Minimal resale price for Juicing For Vitality is $7! 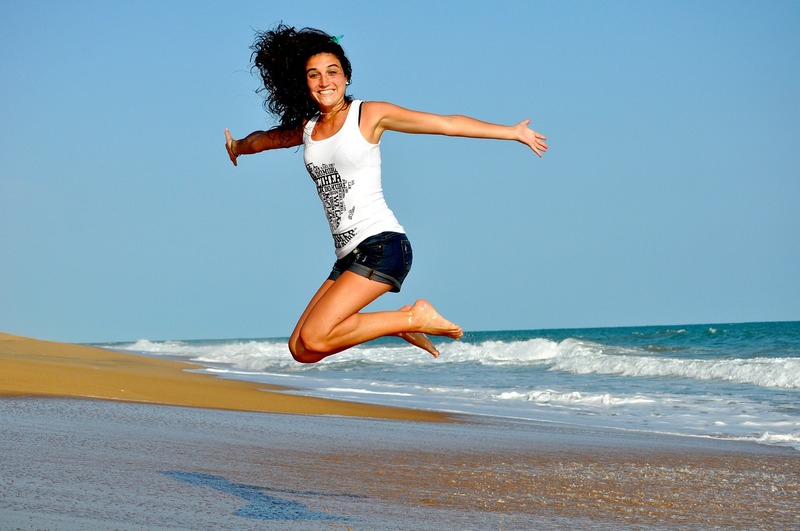 Instant access to this Health PLR Mini Bundle for only $9.90!